For an institute, students are just not the only priority when it comes to management of schools, colleges and universities. For overall functioning at each level, an organized and structured system for managing employees is very essential to build a successful institute. 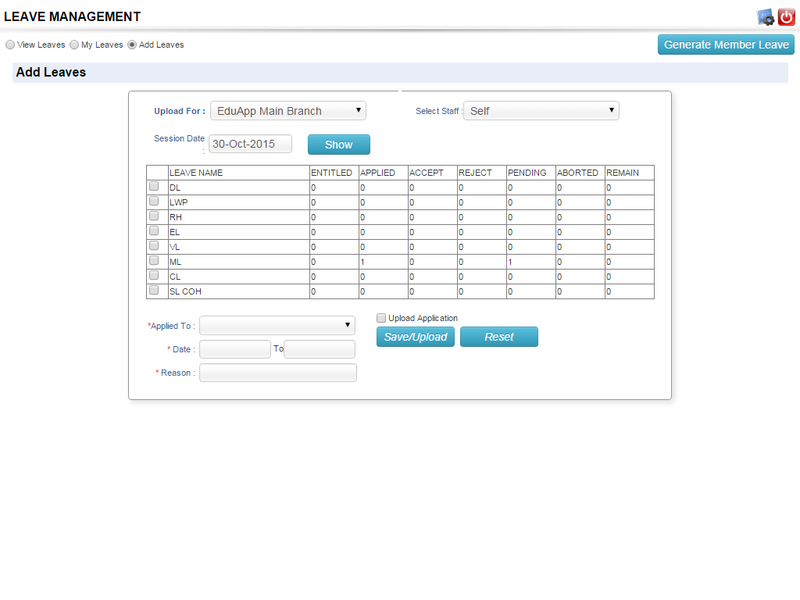 ECAS (Enhanced Campus Automation Software) has a very rigid and a flawless module integrated into the software to manage and organize the administration of employees of and institute. Only a campus automation software can be used to coordinate between the organization and its employee's performance, progress, leaves, salary, etc.